Garrett Plumbing and Heating Co. Inc. provides expert recommendations, design and installation of quality heating systems in Jackson, TN and surrounding areas. No matter the size, style or age of your home, or budget of your project, we deliver satisfaction. Our team of NATE-certified specialists handle the start-to-finish job according to your specifications and requirements, without delays or needless disruptions. Give us a call at 731-668-3339 and take advantage of 64 of experience and our commitment to outstanding service. 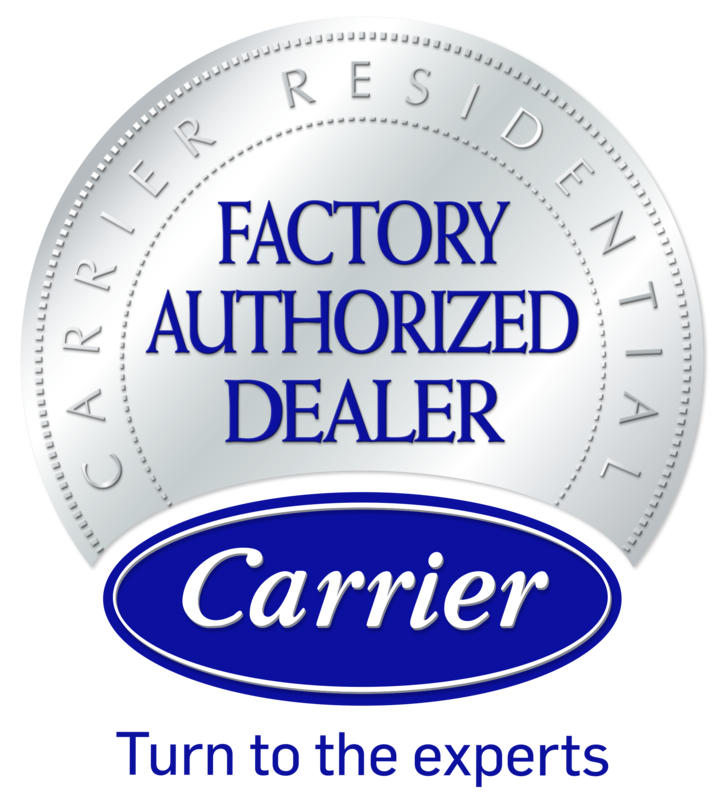 Garrett Plumbing and Heating Co. Inc. is qualified as a Carrier Factory Authorized Dealer. We bring you the most recognized, award-winning and proven heating options on the market. From heat pumps to furnaces, we optimize control over your indoor climate, efficiency, sound levels, safety, reliability and system longevity. Contact us today for your heating installation needs! You’re going to enjoy evenly distributed heating without draining your bank account. Continuing to build our business on the referrals of satisfied customers, Garrett Plumbing and Heating Co. Inc. is your trusted source for temperature control across Jackson, Oakfield, Huntersville, Three Way, TN & Surrounding Areas.